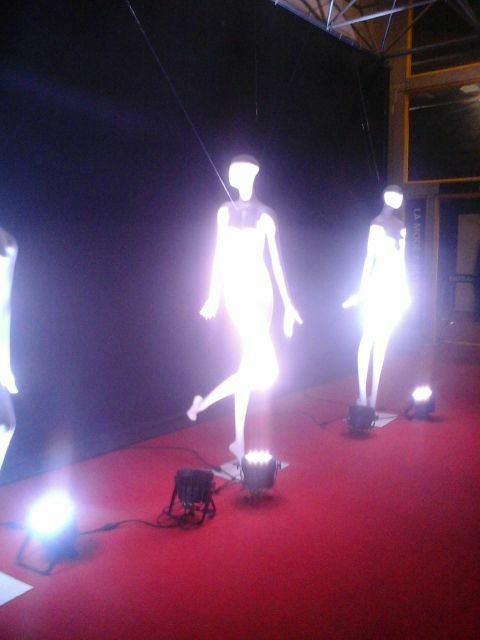 At its third edition, the Fashion Week took place at Beirut Forum from 17 to 22 October 2016, under the aegis of the Lebanese Ministry of Tourism. COPEAM was invited to take part in this major event thanks to TéléLiban, official partner of the Fashion Week, together with the representatives of several media from the Euromed region, among which some members and partners of the network such as France Télévisions/FR2, TV5 Monde, AnsaMed. 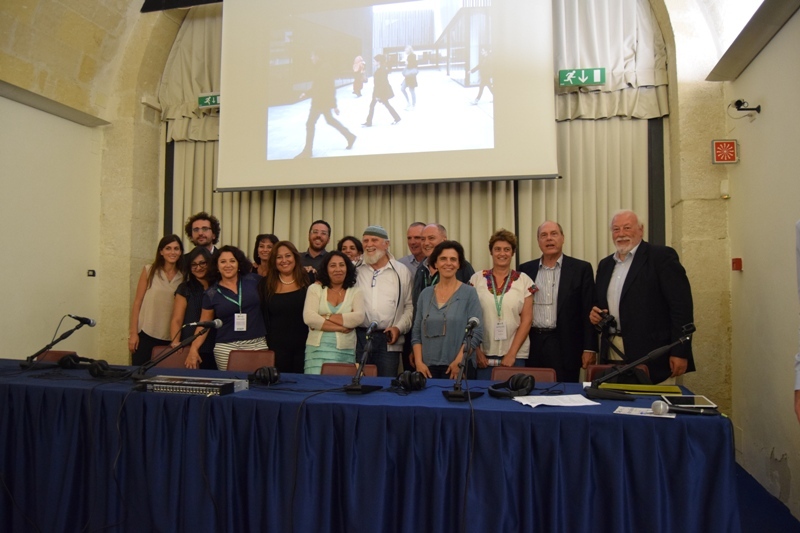 In partnership with the Fondazione Matera-Basilicata 2019 (promoter of Matera 2019 European Capital of Culture), the Fondazione Sassi and the Italian Representation of the European Commission, and in the framework of the sixth edition of MATERADIO, the festival of RAI Radio 3 devoted this year to “Utopias and Dystopias”, COPEAM organized a journalistic residency which took place from 21 to 25 September in this town of the Basilicata region (Italy). COPEAM renews, for the 2016 edition, its support to the PLURAL+ Video Festival, organized by UNAOC and IOM, in cooperation with a wide number of international partners. 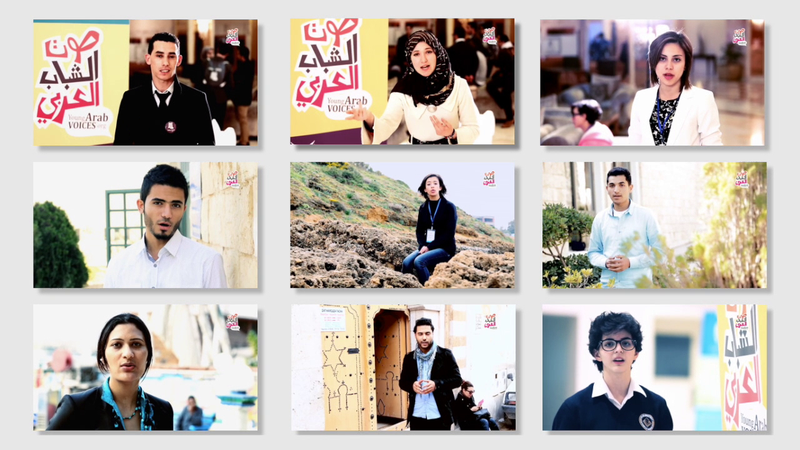 The main goal of this competition is to give voice to young video makers expressing their experiences and thoughts on migration, diversity and social inclusion. 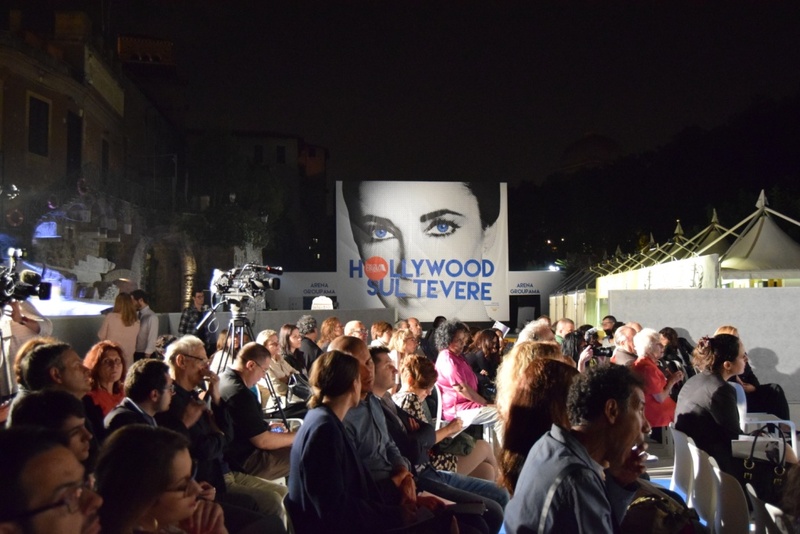 On June 16, on the Tiber Island in Rome, in the framework of the XXII edition of the Island of Cinema, “A premiere Vue” was premiered: an initiative promoted by COPEAM and the International Telematic University UNINETTUNO in collaboration with the three schools of cinema and television associated to COPEAM (ALBA – Lebanon, ESAV – Morocco and ESAC – Tunisia), with the aim of promoting the first works of young filmmakers of these Mediterranean countries. 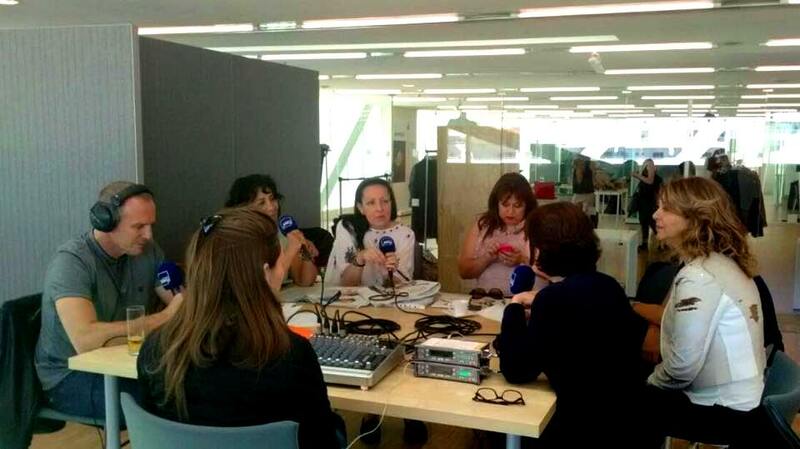 In the framework of the agreement signed with the Villa Méditerranée of Marseille, COPEAM set up with MMMM (Maison Méditerranéenne des Métiers de la Mode) a media partnership for the radio coverage of #OPENMYMED, the Mediterranean Fashion Biennale gathering the 2016 laureates of the Mediterranean Fashion Prize for a 3-day conferences, professional meetings, fashion shows and exhibitions. In the framework of the Sabir Festival of the Mediterranean Cultures (12-15 May 2016, Pozzallo – Sicily), COPEAM was invited by the Association “Carta di Roma” – promoting in Italy the Journalist’s Code of Conduct on immigration – to take part in a continuous training session open to the Sicilian journalists about reporting on migration and refugees issues. The partnership agreement between the Anna Lindh Foundation and COPEAM was renewed in October 2015, based on new cooperation paths. Participate in the World Radio Day on 13 February 2016! Saturday 13 February is the World Radio Day. This year, the theme is “Radio in Times of Emergency and Disaster“. COPEAM invites you to record your World Radio Day initiative or programmes you have planned for this special day. You can also download free content to be broadcast before or during the event by visiting the website www.worldradioday.org. On the occasion of the Radio Commission meeting, on Friday 23 October, AVITEM-Villa Méditerranée and COPEAM – in the presence of Mr. Valero (Director of AVITEM), Mr. Nicola Caligiore (COPEAM Vice Secretary General) and Mr. Hervé de Haro (President of COPEAM Radio Commission) – signed a partnership agreement defining the terms of the media cooperation in the Provence-Alpes-Côte d’Azur Region, in Corsica, in France and in the Mediterranean, thus giving complementarity to the actions of both COPEAM and AVITEM-Villa Méditerranée.